Acupuncture has been used to great effect in China and the Far East for over 2500 years. It is based on balancing the body’s subtle energies in order to restore the healthy relationship between the bodies various organs and systems. 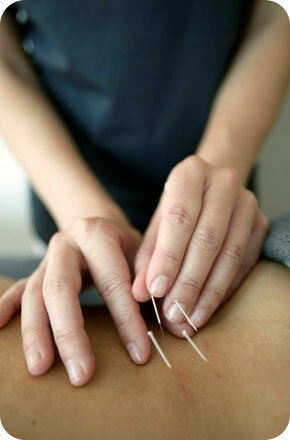 The World Health Organisation recommends acupuncture treatment for a wide range of conditions. Note: this list is not exhaustive please contact your acupuncturist for further details.